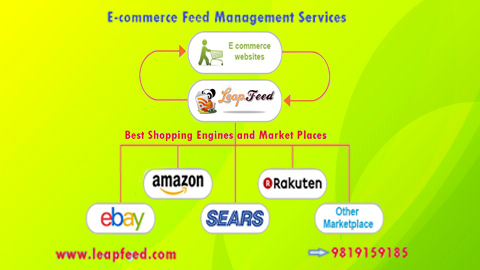 Confused about managing your product data feeds for shopping engines? 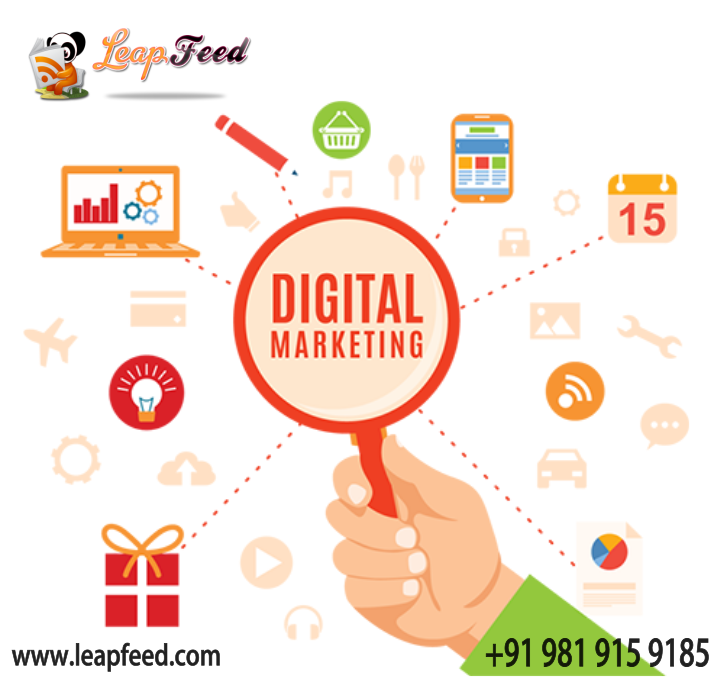 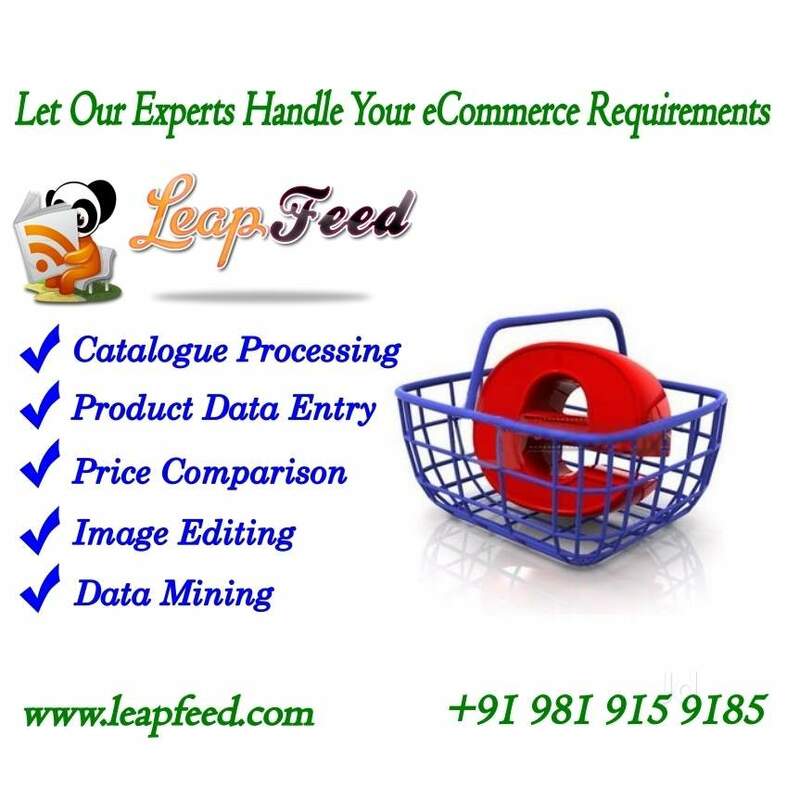 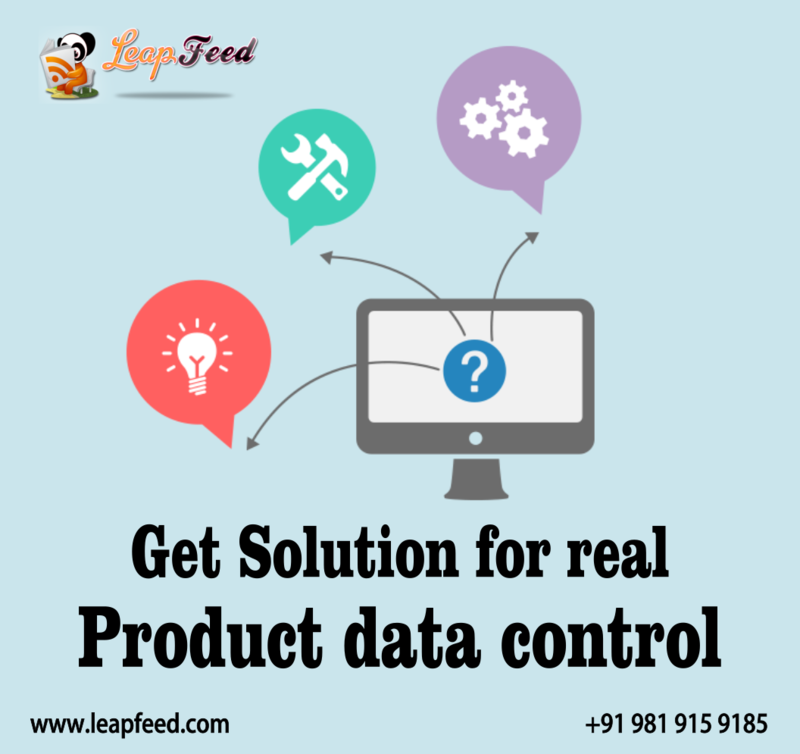 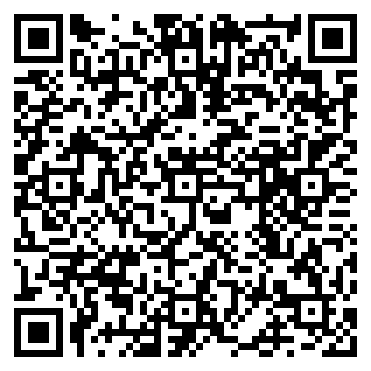 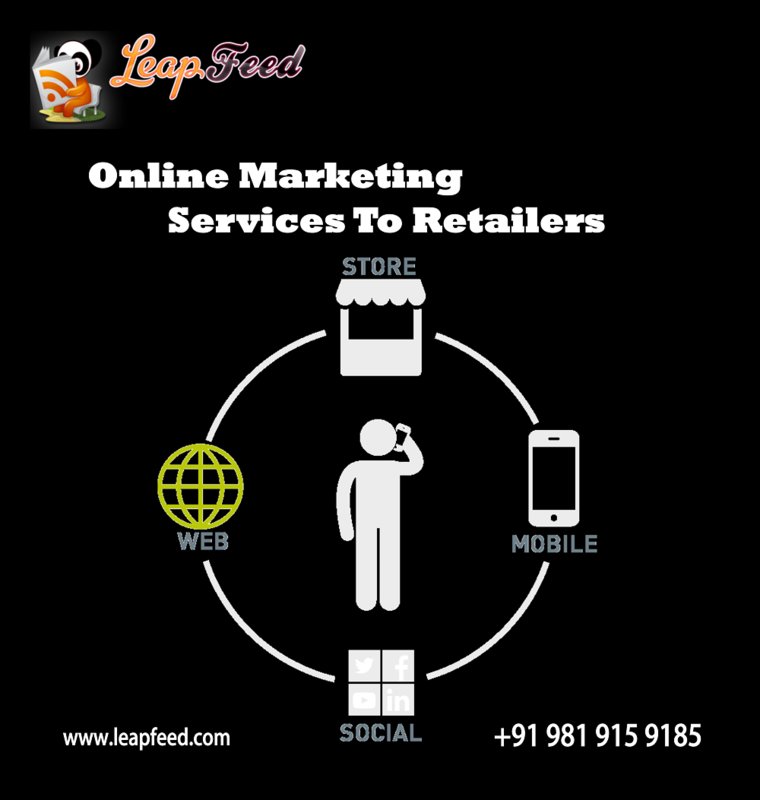 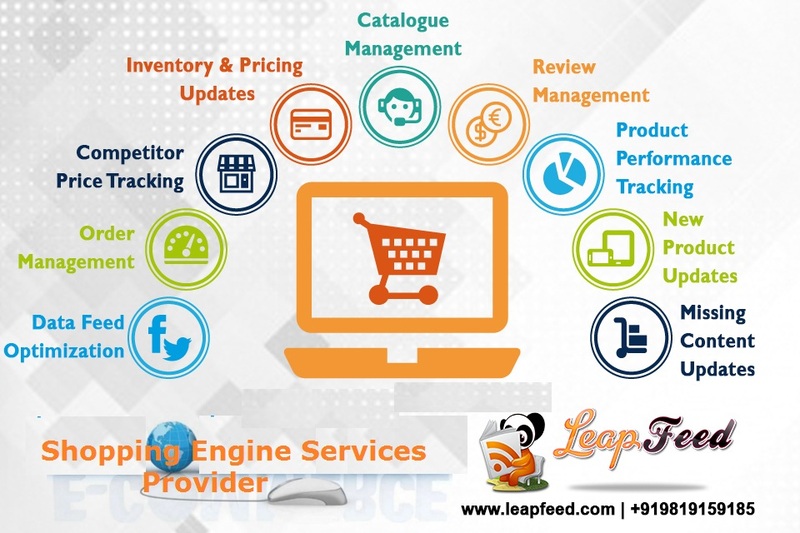 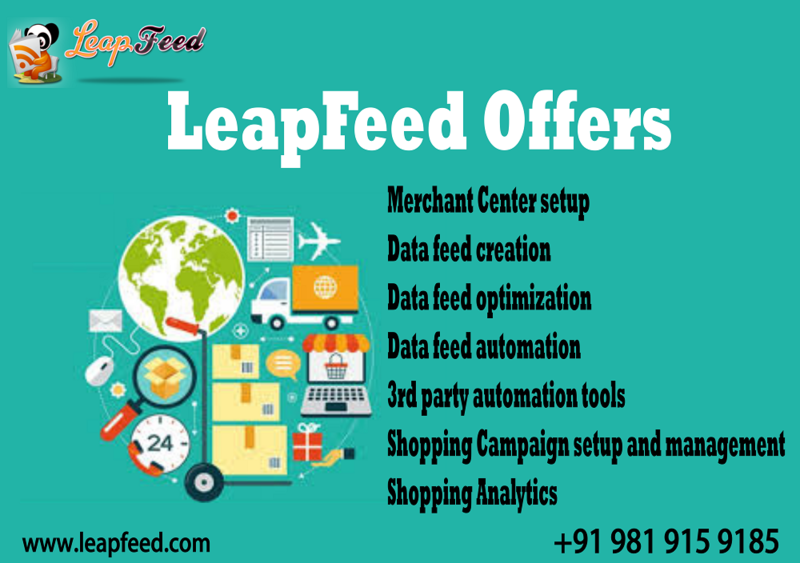 LeapFeed provides product data feed management services for prices that are extremely economical. 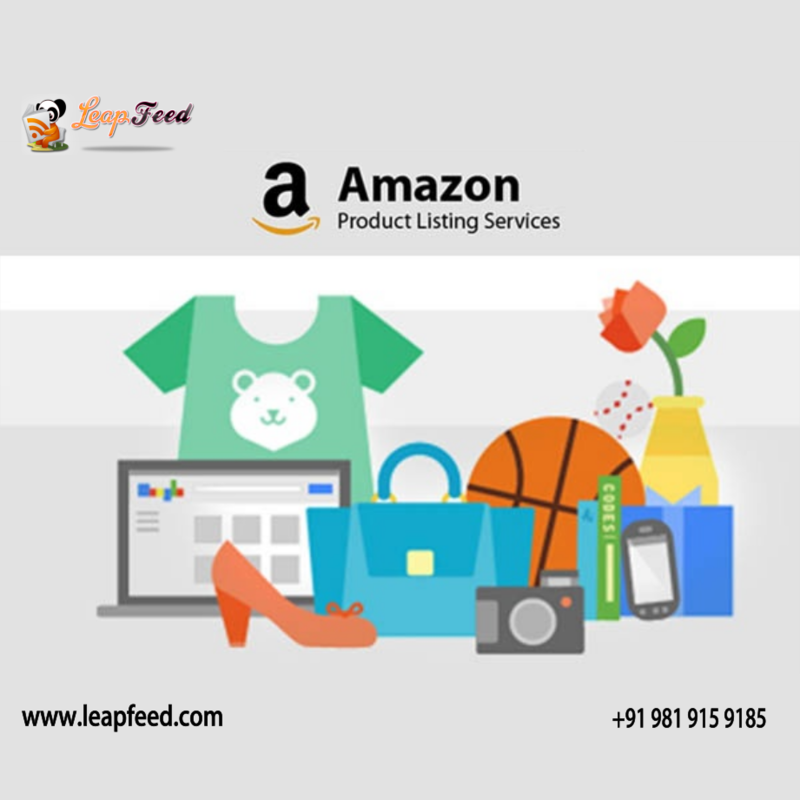 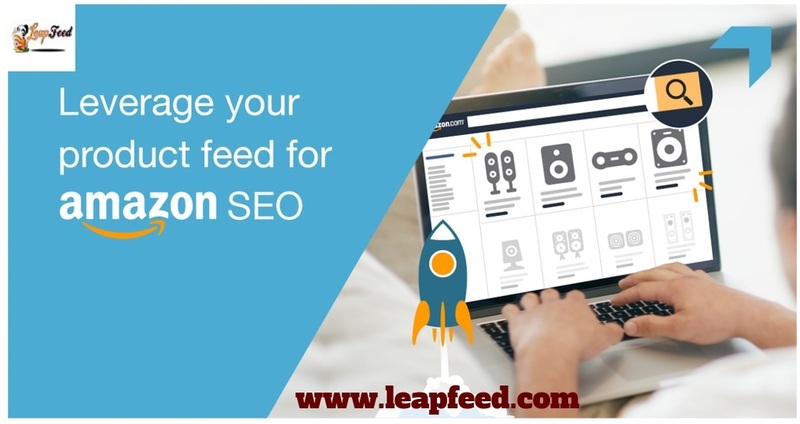 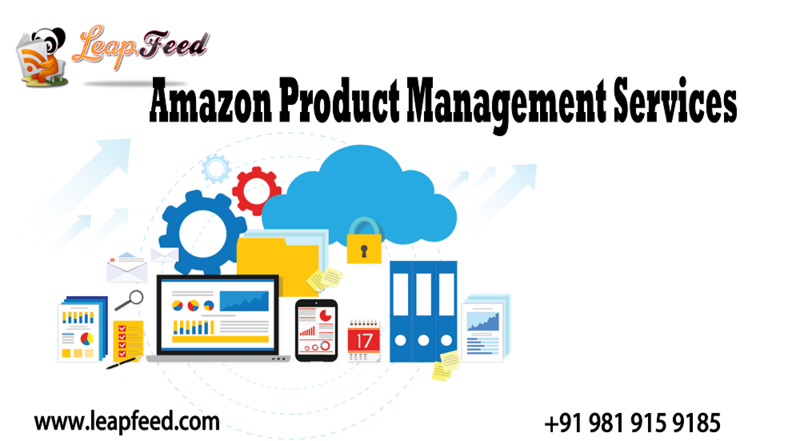 We seamlessly manage your shopping data feeds and ensure they are updated and regularly optimized for various platforms such as Amazon, BigCommerce, NewEgg, jet.com, Google Shopping, Shopify,eBay, Sears and other comparison shopping engines. 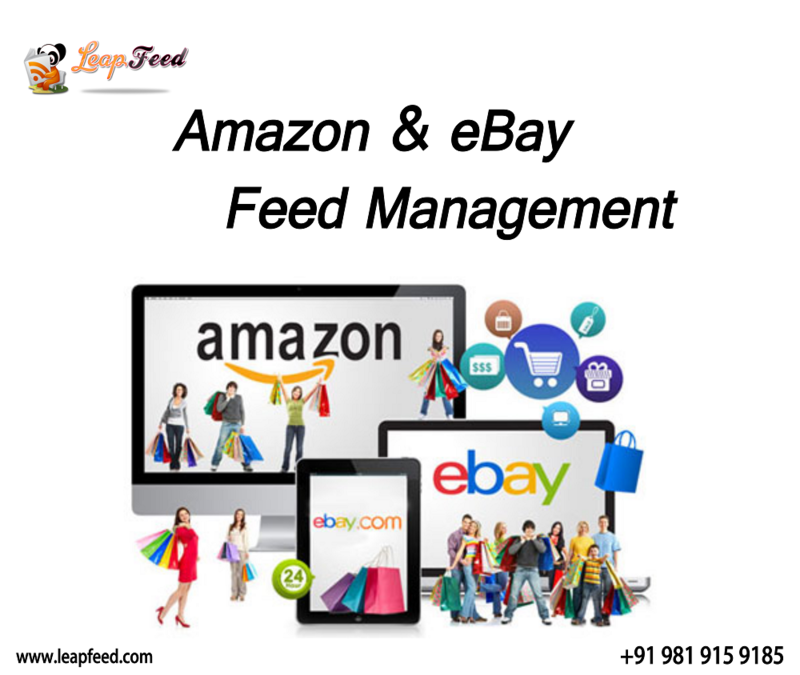 Our shopping data feed management service includes comparing products, features and pricing; creating data feeds, uploading them and suitably optimizing them. 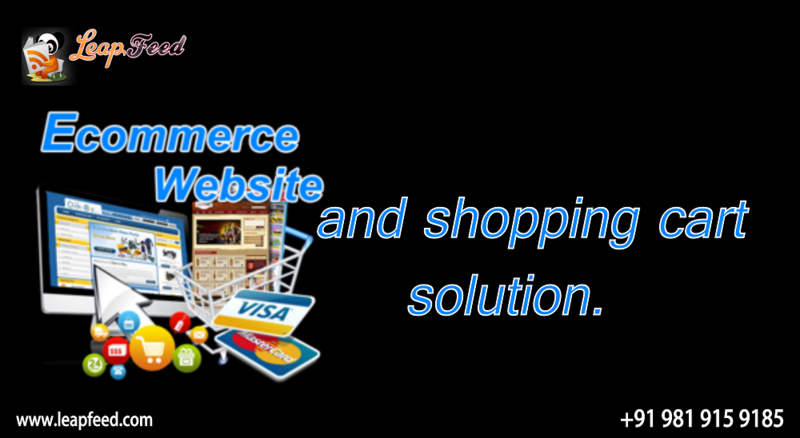 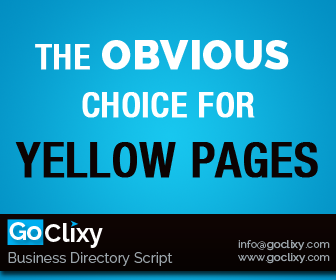 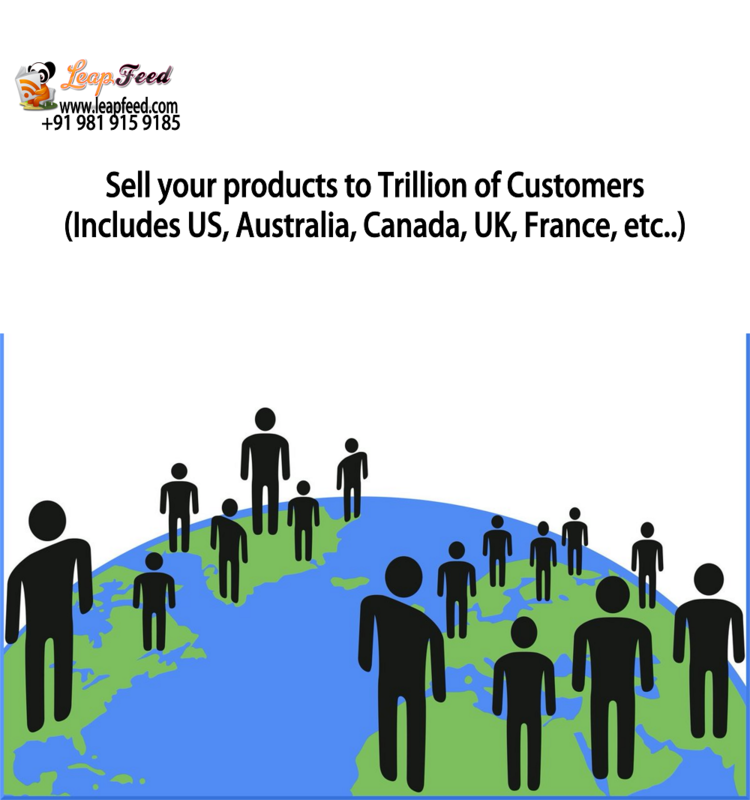 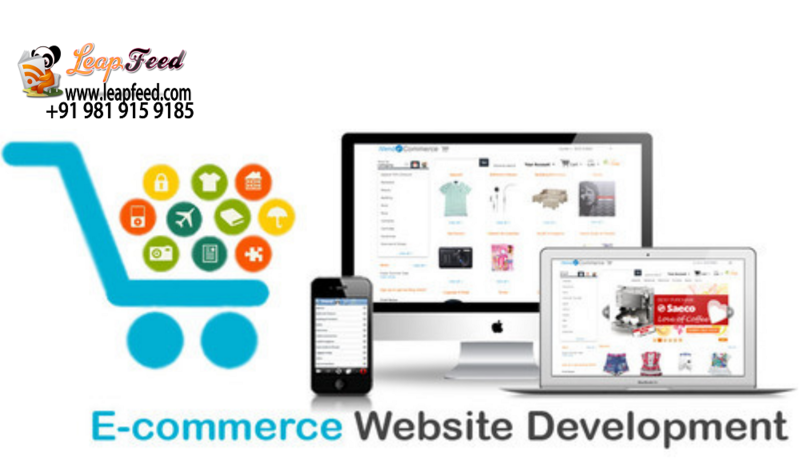 Our services are designed to save online traders time and money while significantly increasing sales.